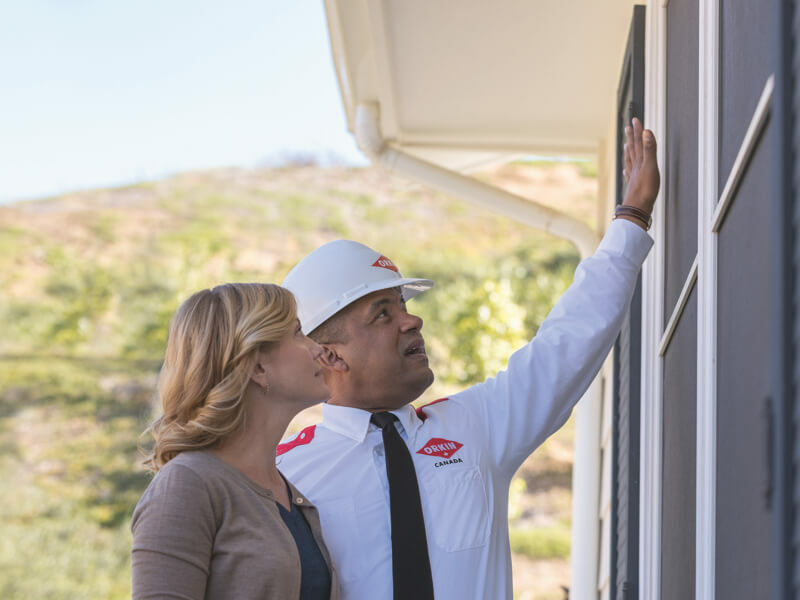 Urban wildlife such as raccoons, skunks, and snakes are part of our natural environment, but can become major pests when they set up home in your business, potentially causing structural damage, transmitting disease, and acting aggressively towards employees and customers. Noisy and destructive raccoons can cause serious health issues, spreading rabies and the parasitic raccoon roundworm to your customers and employees. Meanwhile, skunk spray is so powerful it can cause skin irritation and blindness. Some snake bites can be deadly. However, animal control of some wildlife pests is highly regulated. For example, in some areas, it is illegal to remove a female raccoon and her kits from their nesting site until the young are able to leave with the mother. Animal control and wildlife removal should be left to a professional pest control service. 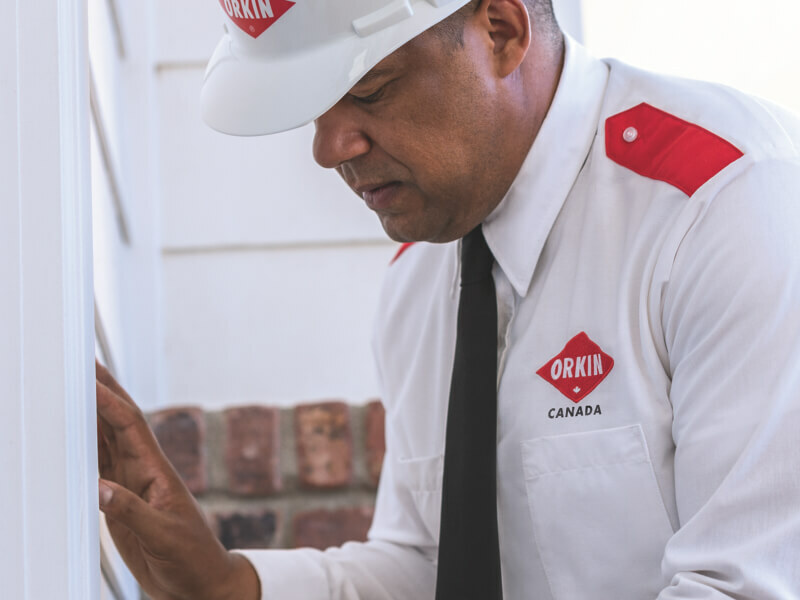 At Orkin Canada, we aim to strike a balance between animals and humans by offering integrated wildlife removal solutions that are humane, environmentally sound and ecologically responsible. 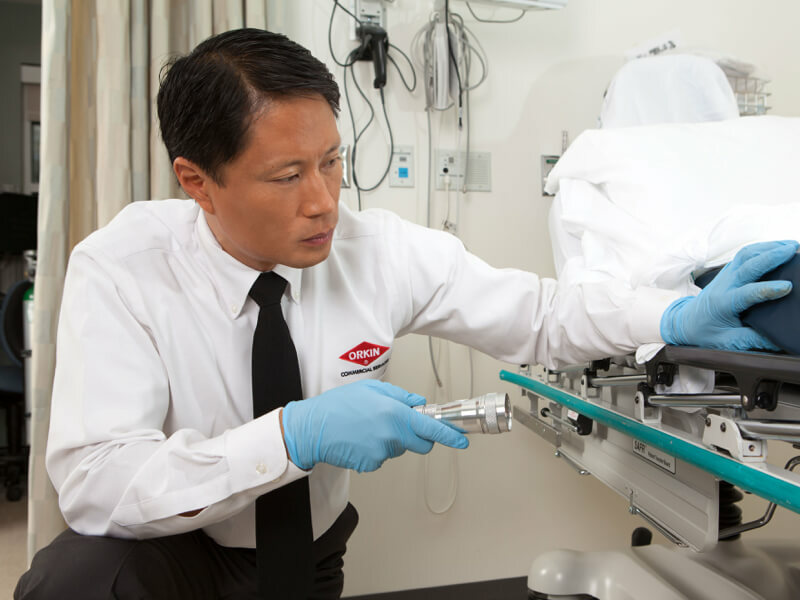 Our Orkin Canada technicians care about nature and work hard to ensure no wildlife is harmed during the pest control process. When removing an animal from your facility, we always apply a “capture and release” policy and follow the wildlife removal regulations applicable in your area. 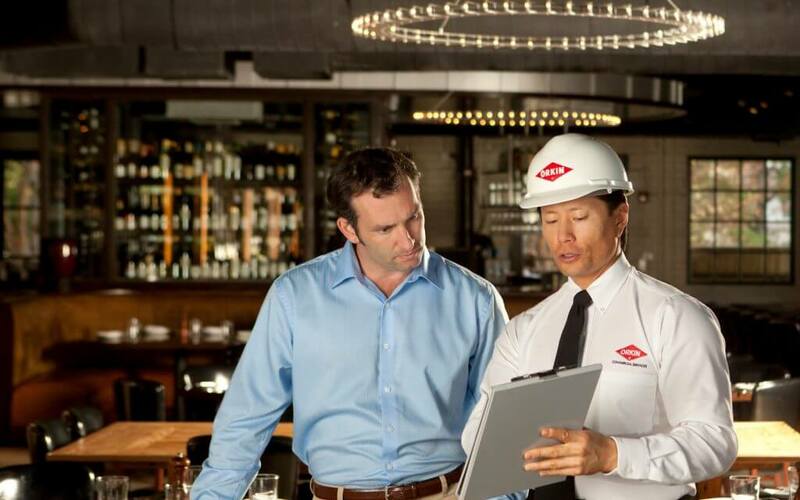 Orkin Canada will provide you with the industry’s best integrated commercial pest management service, combining all available methods of keeping wildlife out of your business. 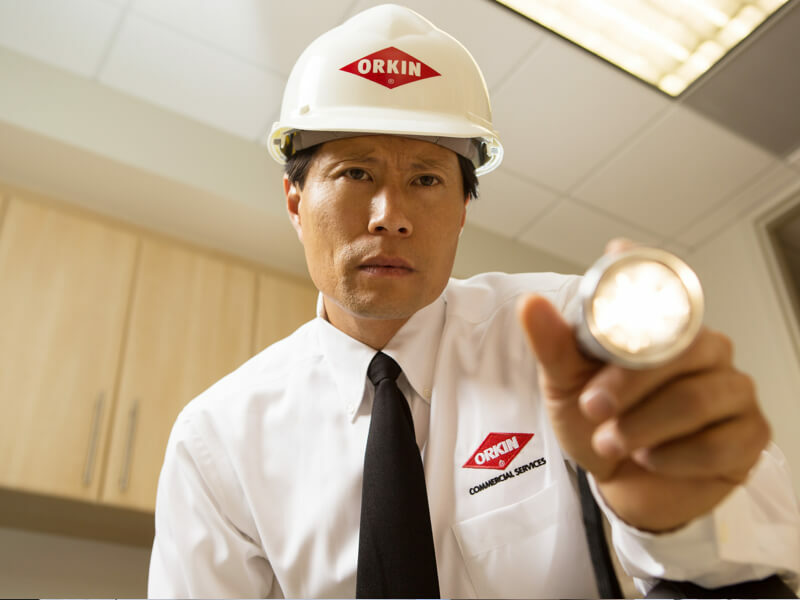 You, your employees, and your customers should submit wildlife reports to Orkin Canada, giving the location and time of any sighting. 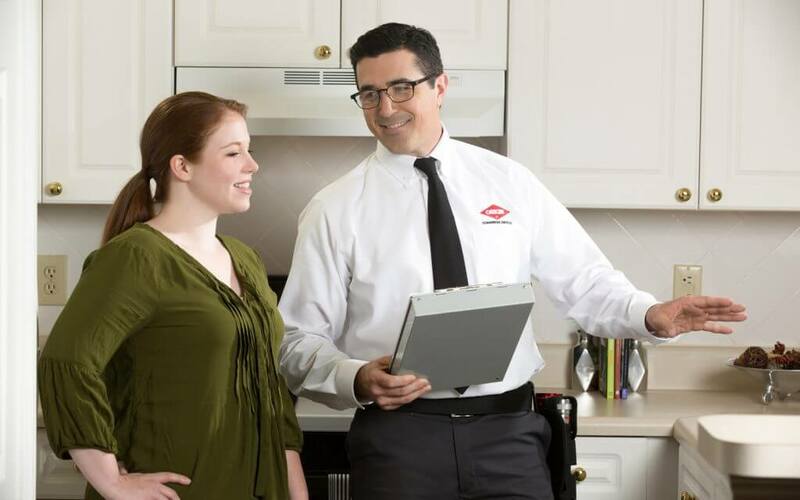 Your Orkin Canada technicians will safely and humanely remove the animal, in compliance with wildlife removal regulations. 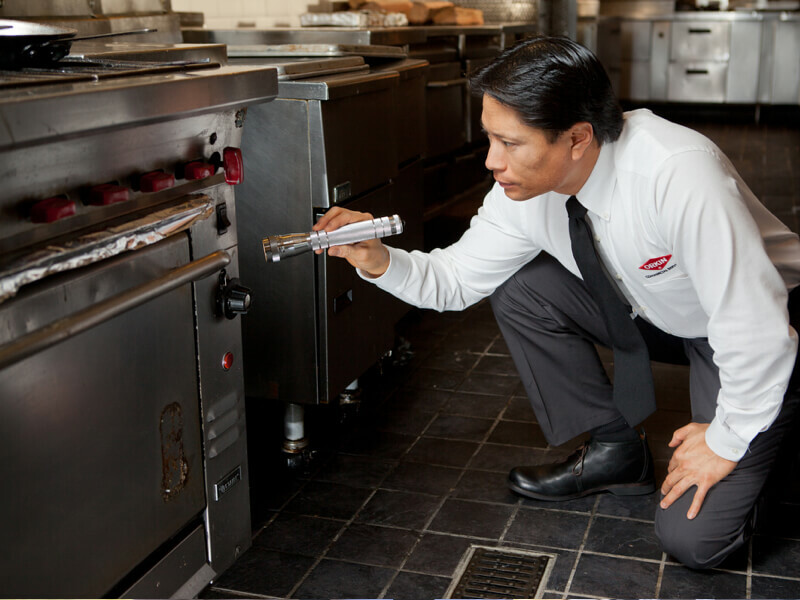 Orkin Canada will provide your business with ongoing pest control monitoring and maintenance, to make sure your wildlife problem has been eliminated.